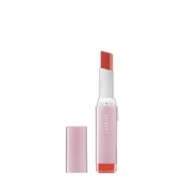 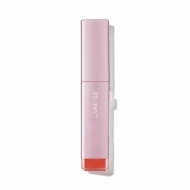 Made up of two different formulas – a vivid skin-fit matte colour and a velvety lip primer, the Two Tone Matte Lip Bar is specially made to create an optimised matte gradation. 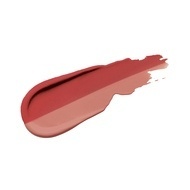 The vivid skin-fit matte colour is a highly-pigmented matte colour formulated with fine micro pigments for even distribution and to enhance the lasting power of the vivid colours. 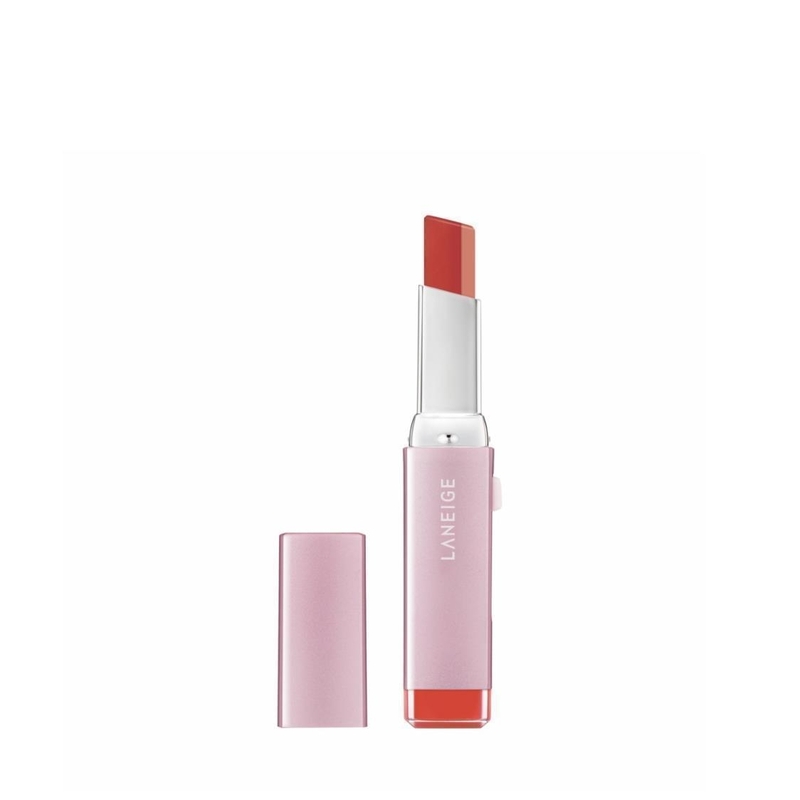 At the same time, the velvety lip primer fills and coats the lip wrinkles to create a Sliding Blur Effect for smoother and softer lips.